Mega Hits Vape Pen Holder Belt Clip Button Style. 10ct. ..
Mega Hits Vape Pen Holder Belt Clip Lace Style. 10ct. 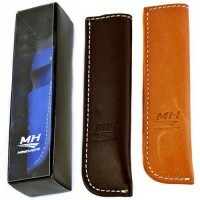 ..
Mega Hits Vape Pen Holder Belt Clip Pocket Style. 10ct. 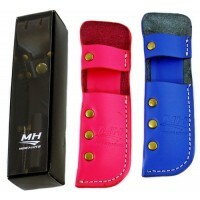 ..
Mega Hits Vape Pen Holder Belt Clip Sheath Style. 10ct. ..
Mega Hits EGO-CE4 Cute Battery Liquid E-Cig Vaporizer Pen. Assorted Battery. Battery Design May Vary..
Mega Hits 1300mah Vape Pen With Dual Coil Atomizer. 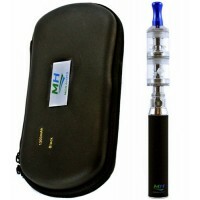 1ct Includes: Dual Coil Atomizer 1300ma..
Mega Hits 2 In 1 E-Cig Vaporizer Pen. 1ct. 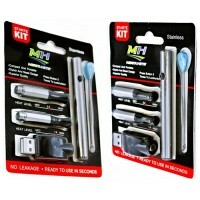 Includes: 1-DM-T Battery 1-Ceramic Heating Cha..
Mega Hits 650mah CE-4 E-Cig Vaporizer Pen. 1ct. 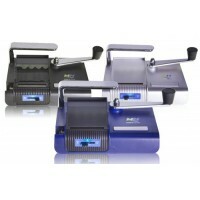 Includes: 1pc eGo T Battery 1pc USB Charg..
Mega Hits Manual Injector Adjustable Cigarette Machine. 1ct. Metal Manual Injector With Handra..
Mega Hits S1 E-Liquid Vaporizer. 1ct. Includes: 1 x 650mAh Rechargeable Battery 1 x Coil ..
Mega Hits Wax Vaporizer Pen. Colors May Vary. 1ct. Includes: 1 Mouthpiece 2 Heating Chamb..